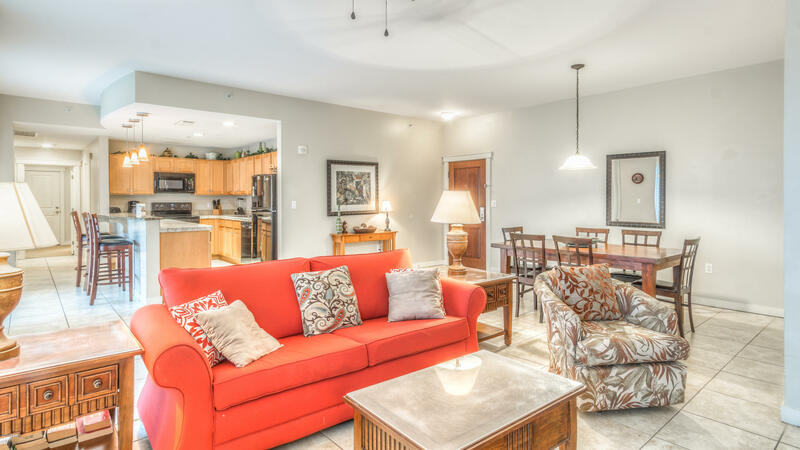 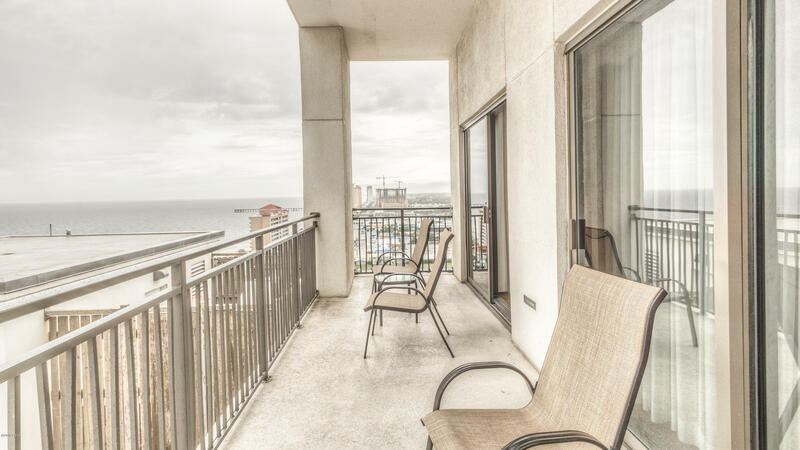 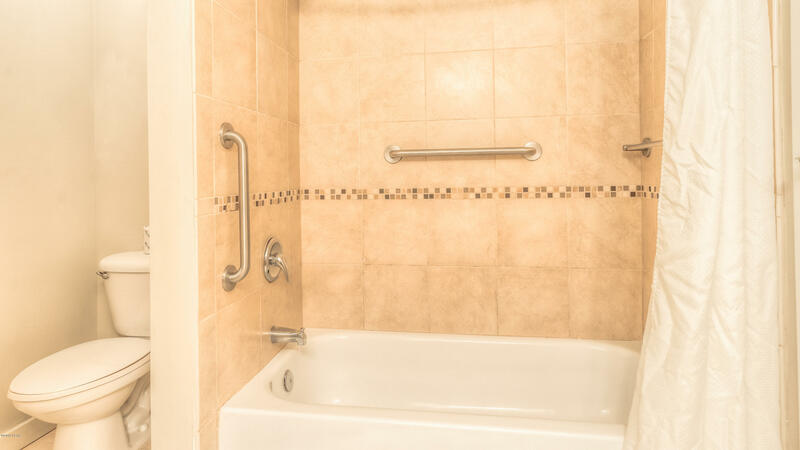 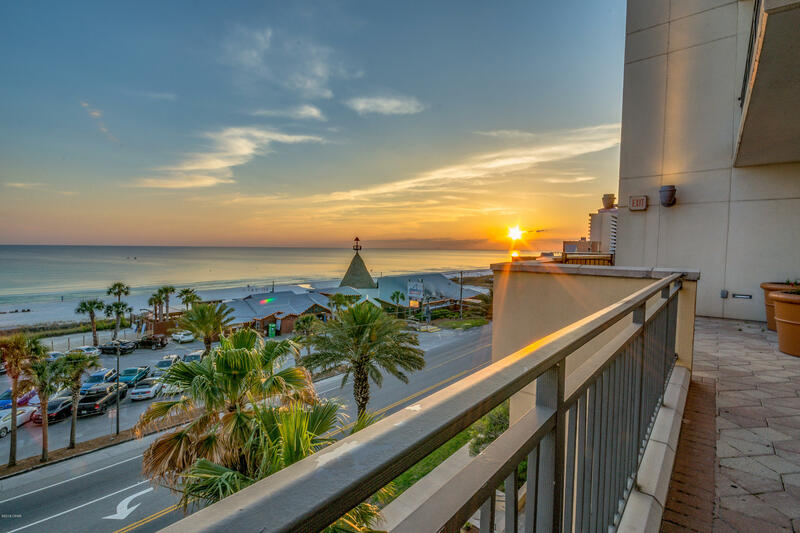 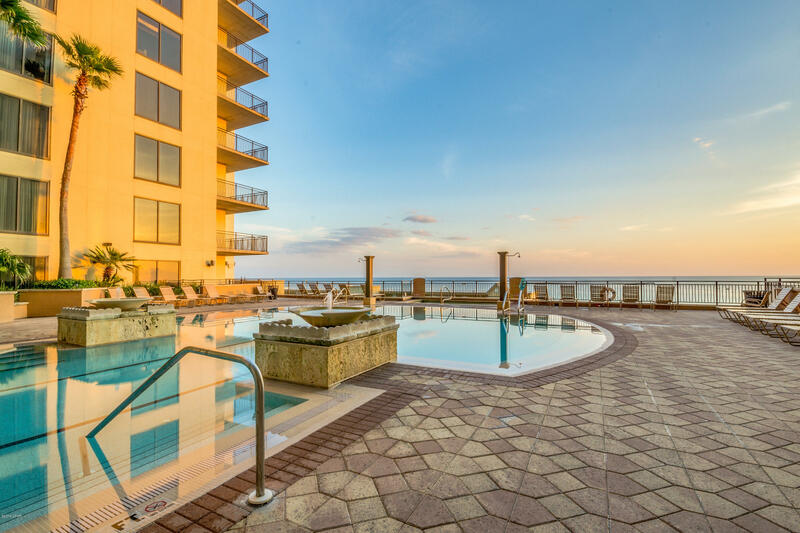 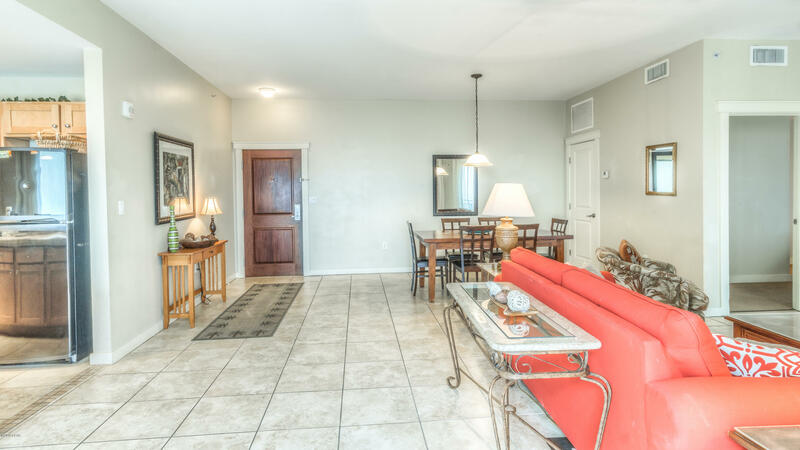 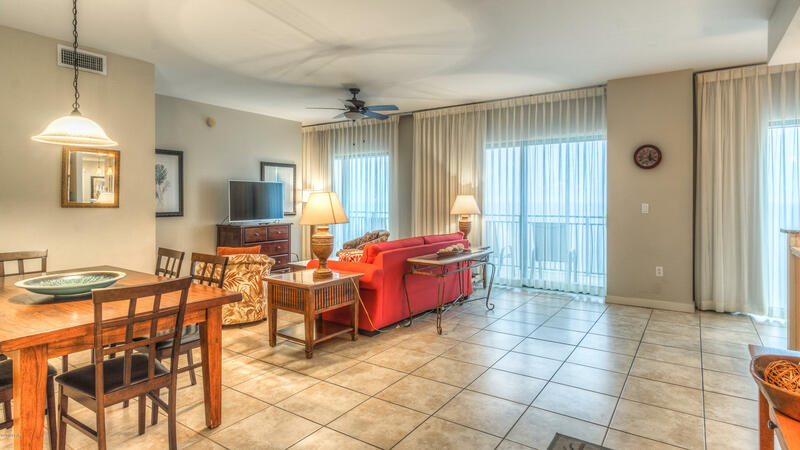 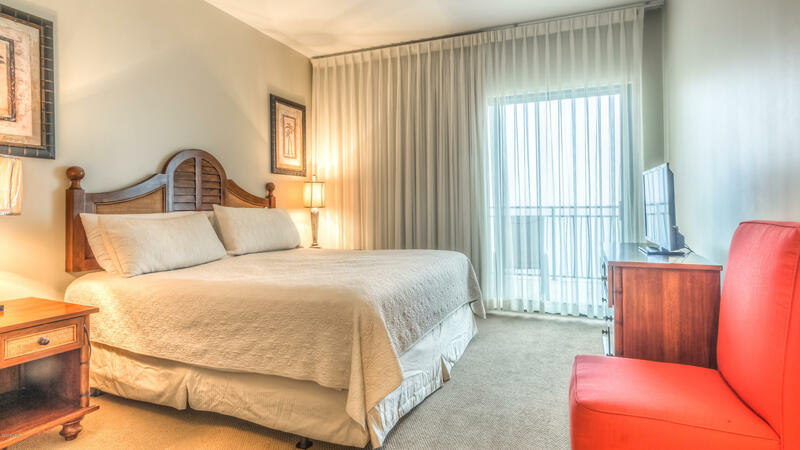 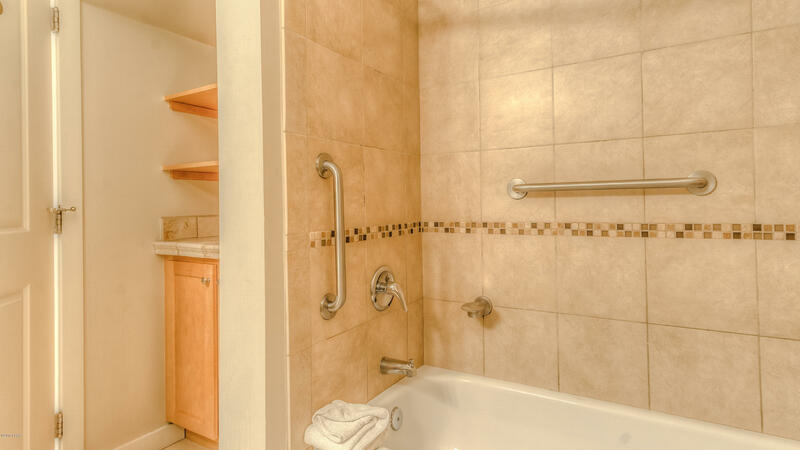 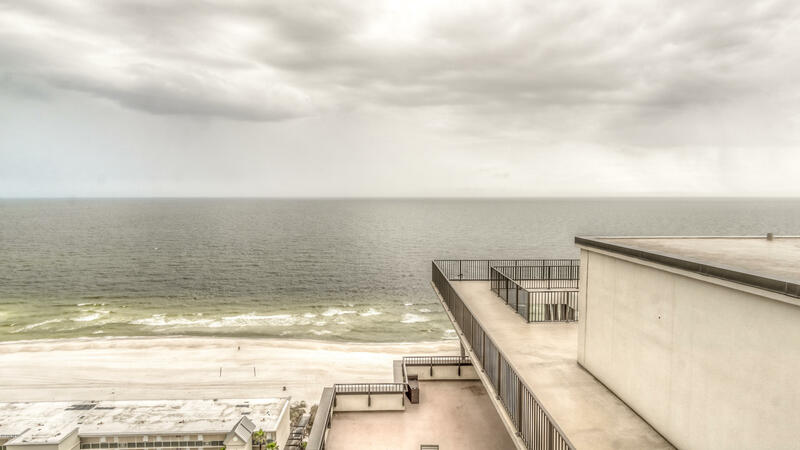 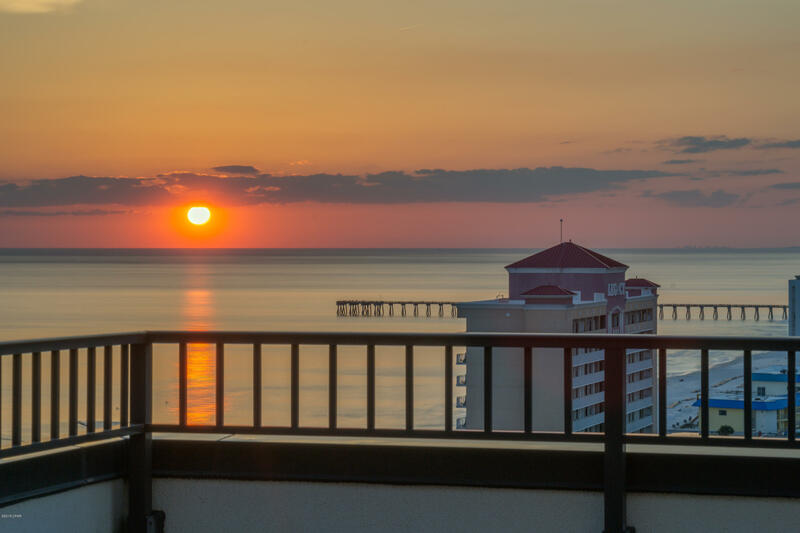 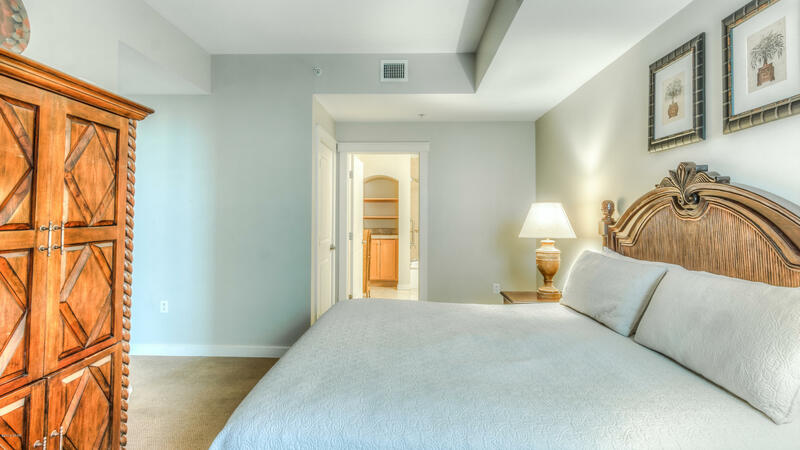 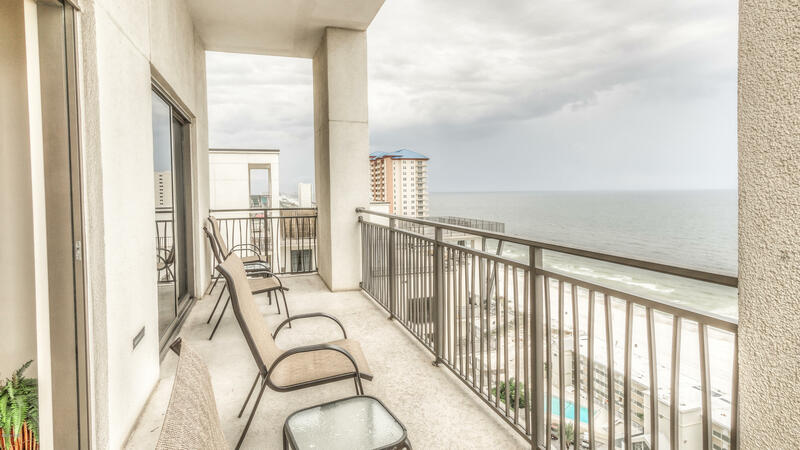 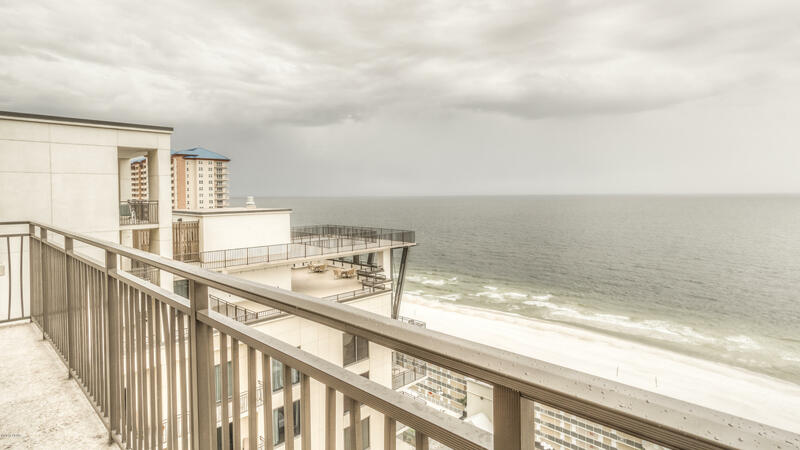 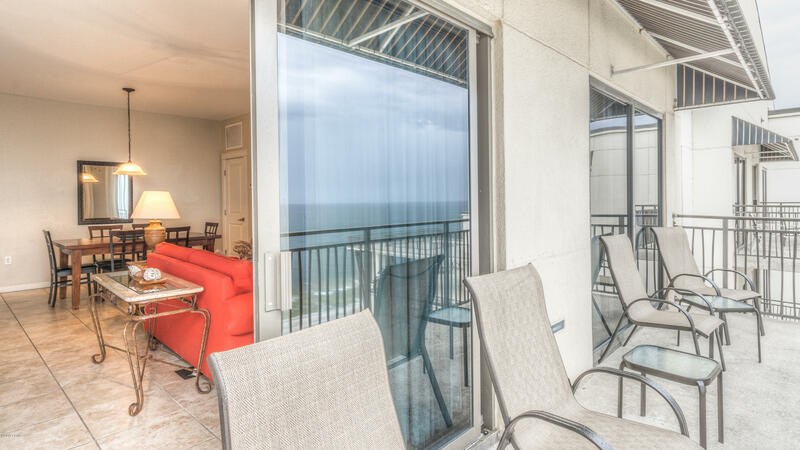 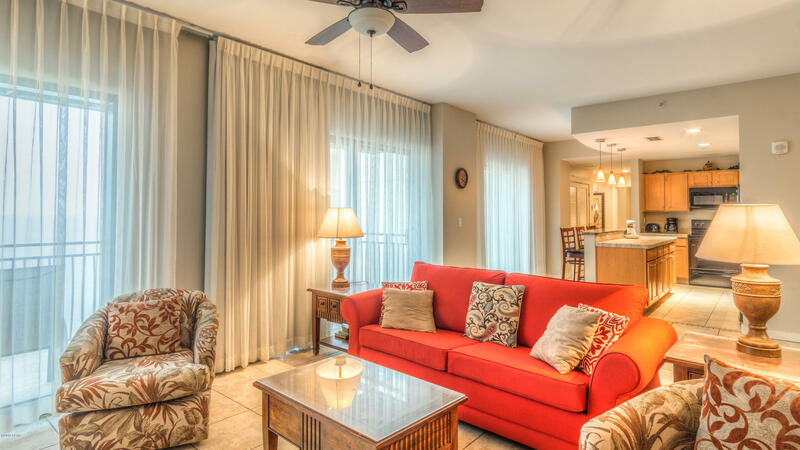 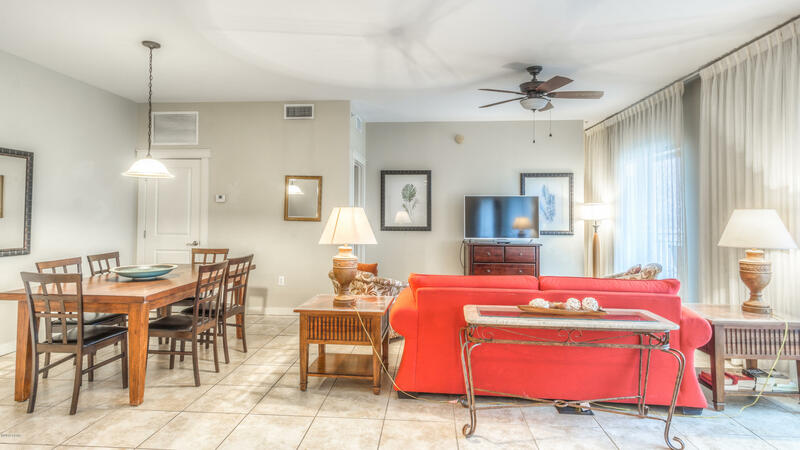 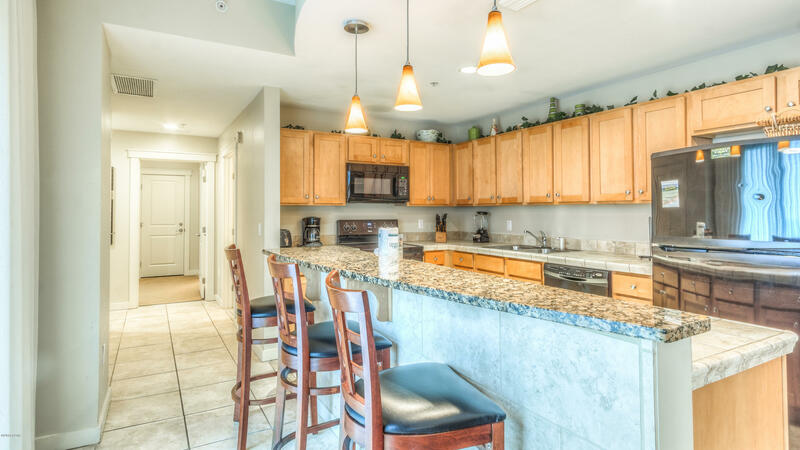 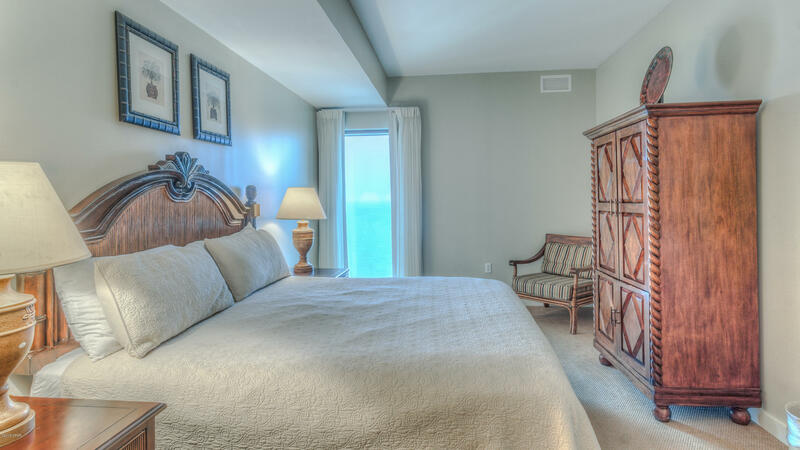 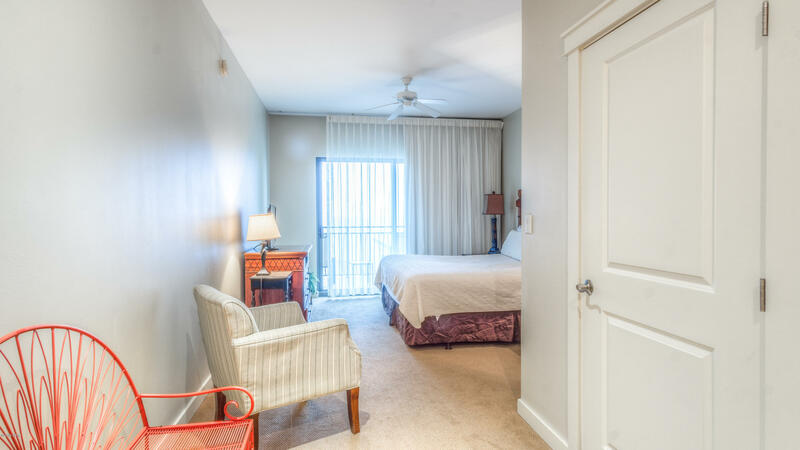 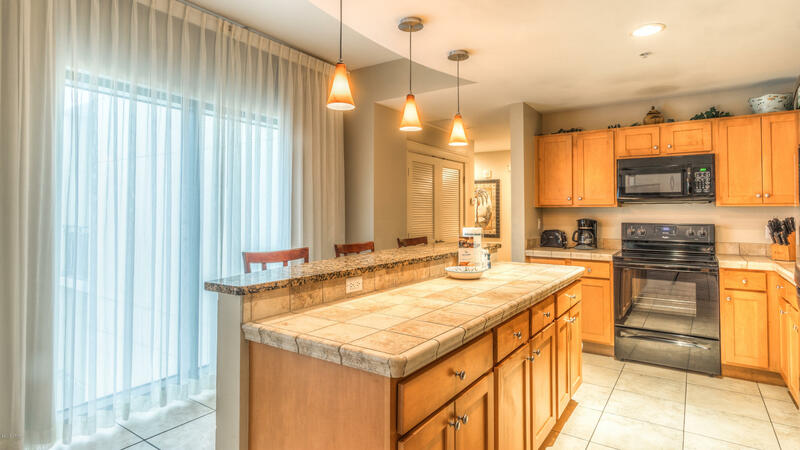 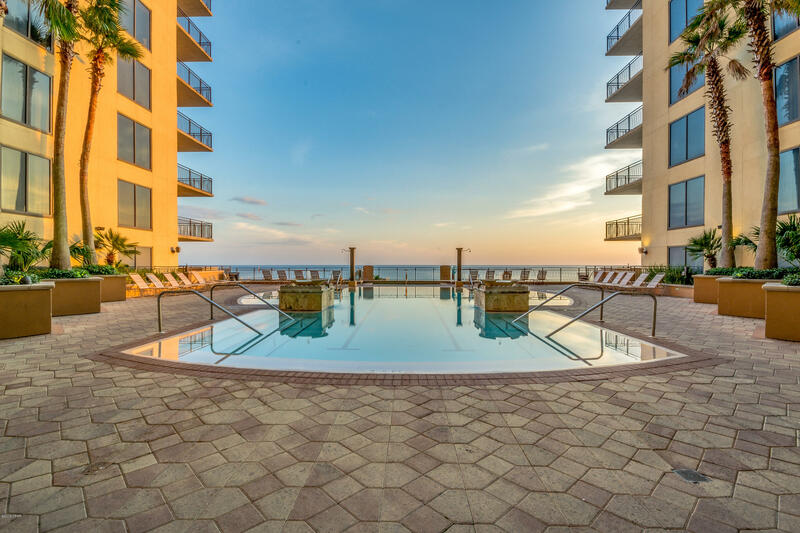 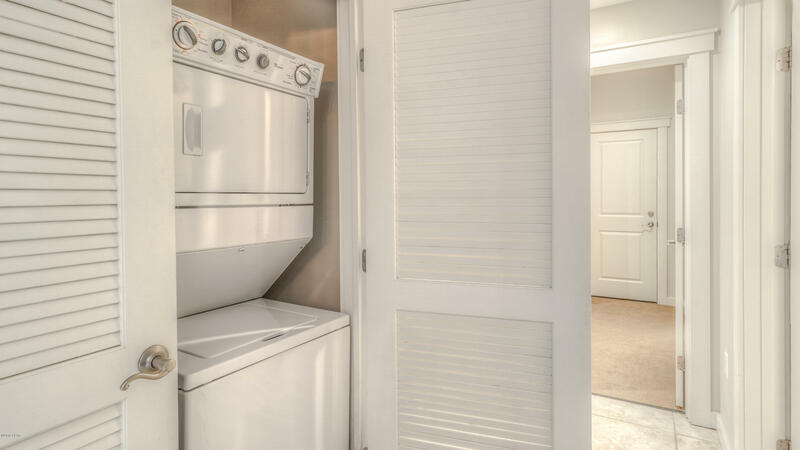 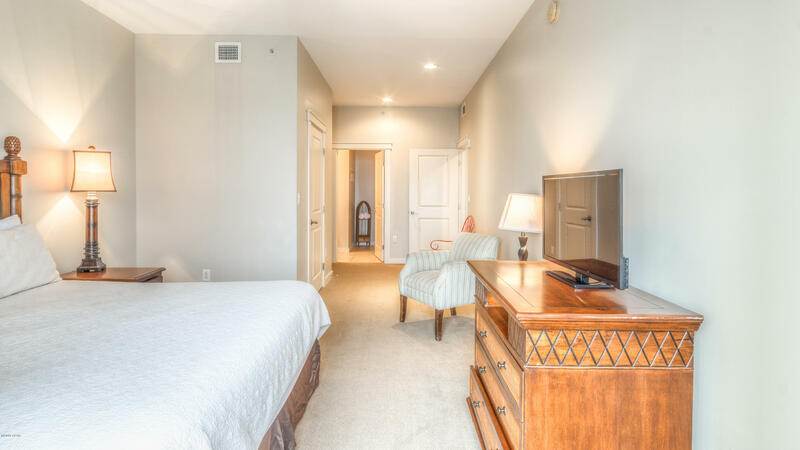 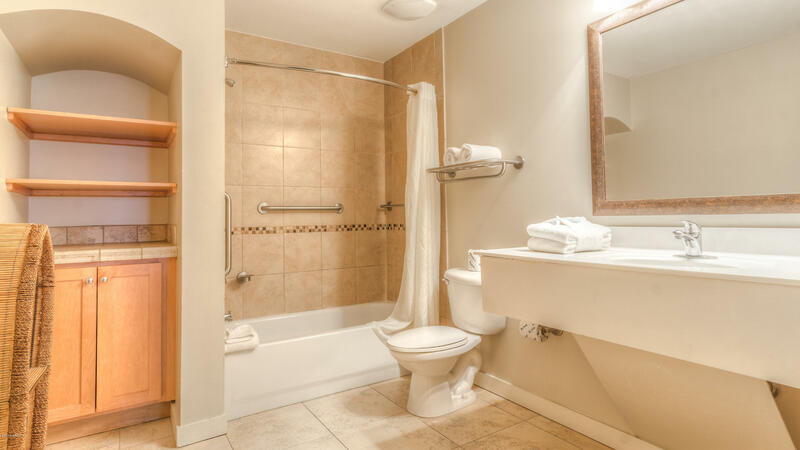 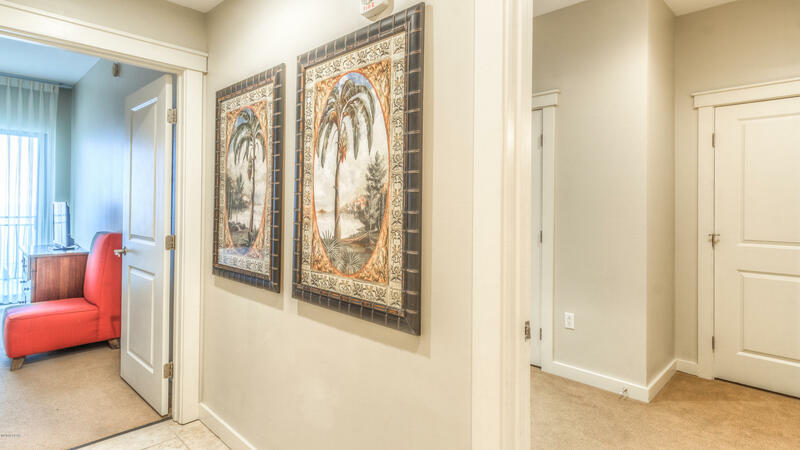 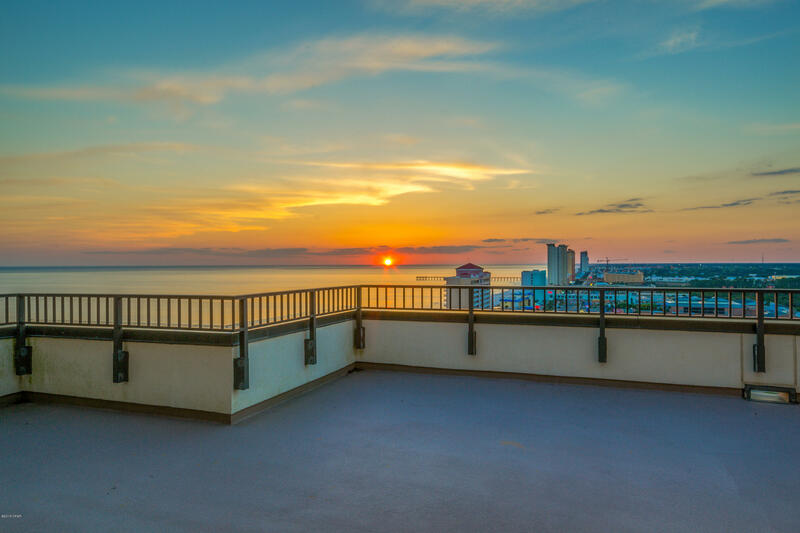 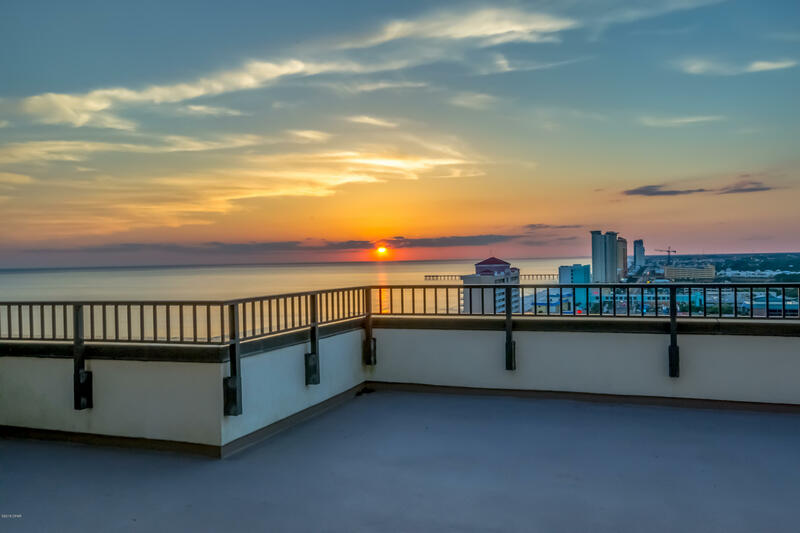 Beautiful 3 bedroom condominium with great Gulf of Mexico views. 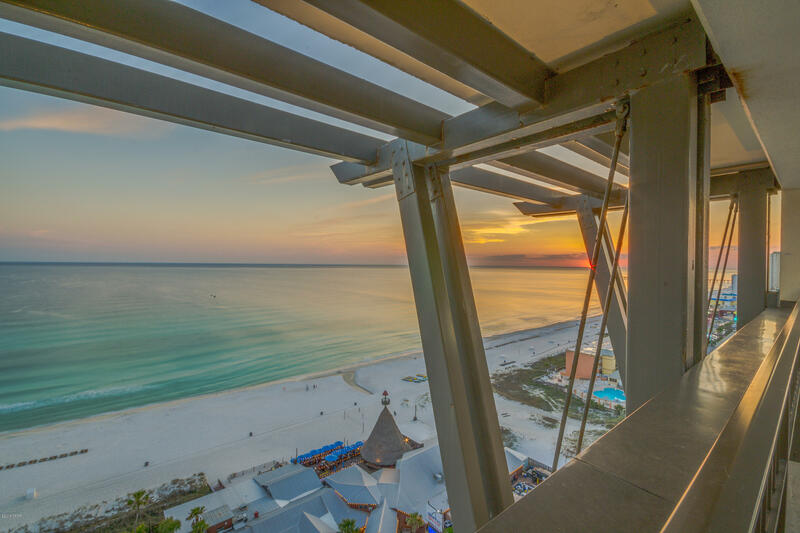 Nice island kitchen that provides Gulf views. 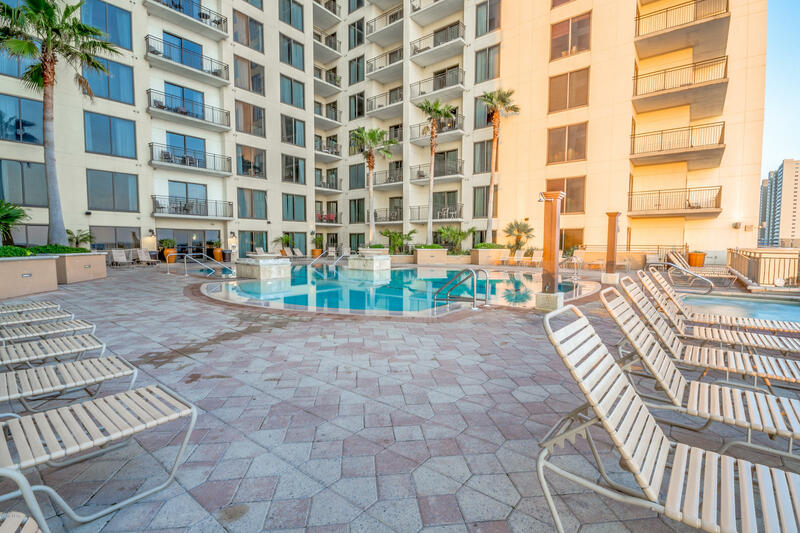 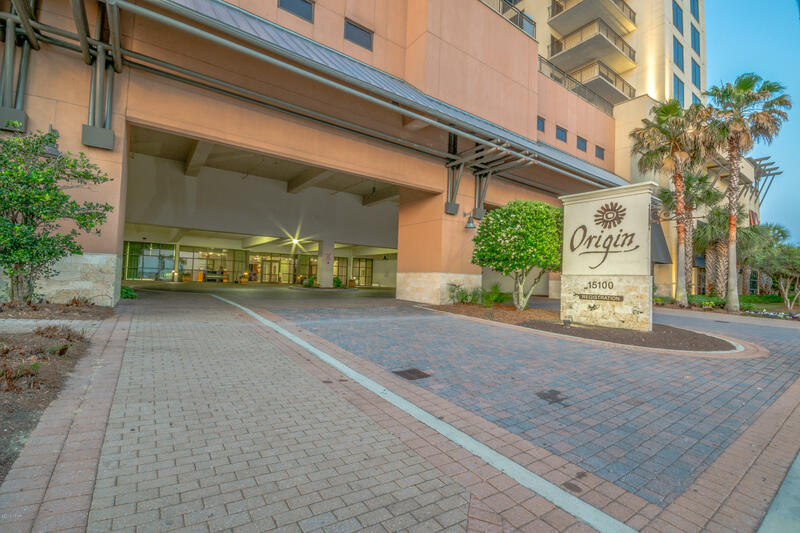 The unit is on top floor penthouse level with only 6 condominiums on that floor. 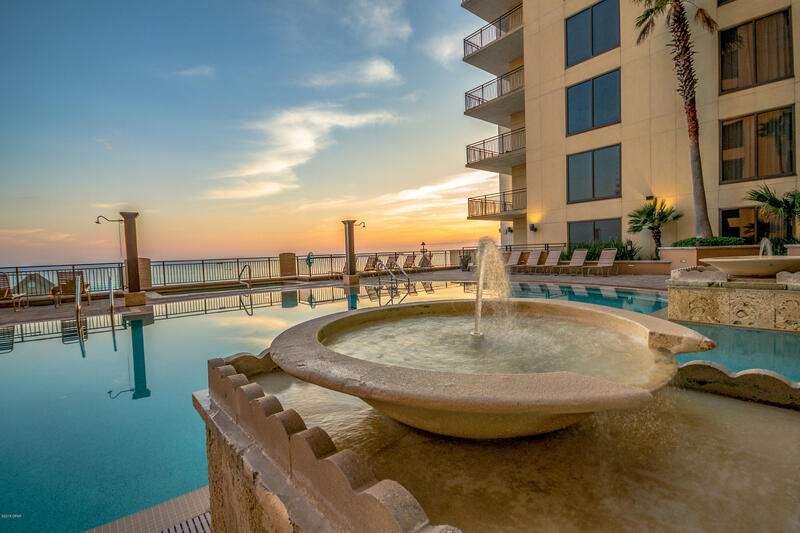 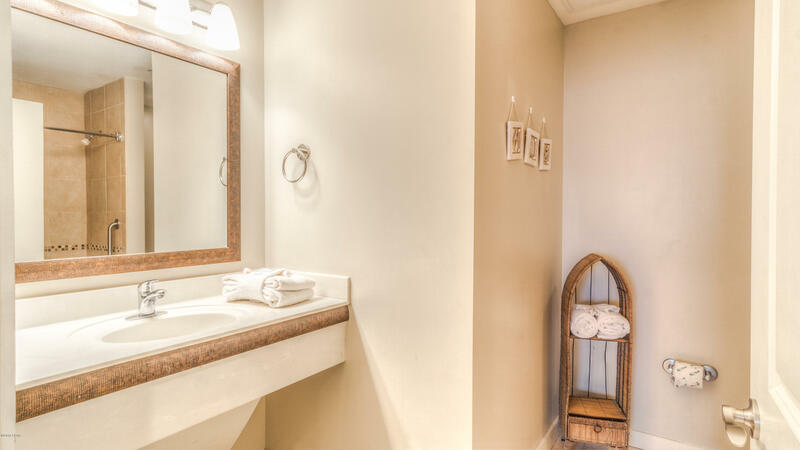 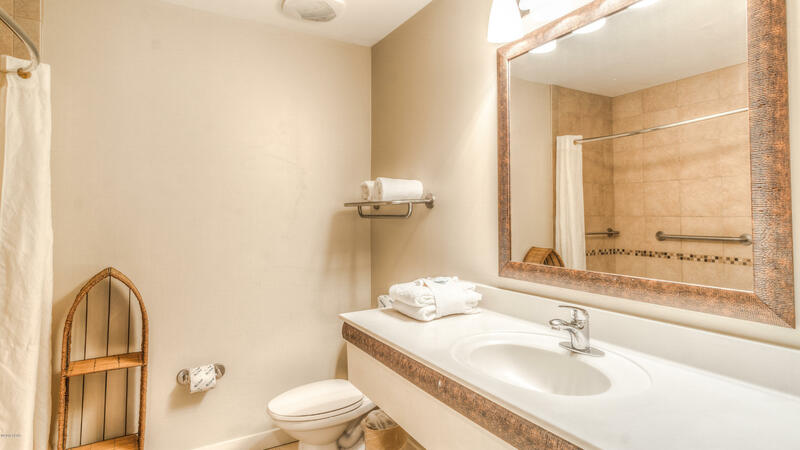 Gross rental revenue from Jan-November, 2018 is $42K YTD.